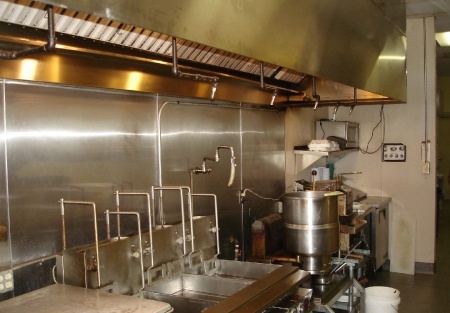 Located in the heart of Folsom's retail area, this restaurant facility needs a new concept. The lease is only $2.30 a foot, including NNN. Over 1,700 sq feet, with plenty of parking right in front of restaurant. Seats over 50 people. In a very busy shopping center with major franchise store next door.This is a Paramount Restaurant Brokers, Inc. DBA SellingRestaurants.com listing.